Hello friends! 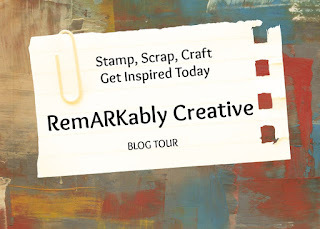 Today I have a video and a card showing how you can use digital scrapbooking kits to create handmade hybrid cards. So very pretty! Love the video, you can see the shine on the fish. Love the sentiment! Thanks so much for joining us at Cards In Envy! Love the fish and the sentiment! 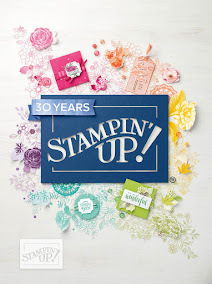 Fabulous friends card! Thanks for sharing with us at Cards in Envy! I love the scene you created. and the sentiment is perfect. It's perfect for our "Banners and Pennants" challenge at Fitztown. Good luck and please join us again soon. This is too cute! Love the whole underwater scene. Thanks for joining us at Fitztown Challenge Blog. Hope to see you again and good luck! What a cute card! 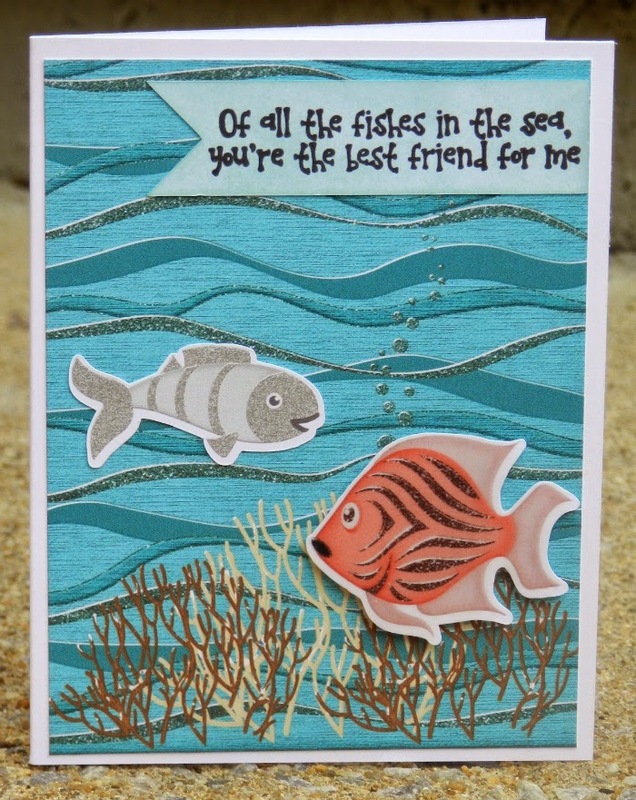 Thanks for sharing it in our "Best of Friends" challenge at Cards in Envy! wow, this is a beautiful creation and a great video.